Muddy says: This Grade II-listed hotel and function room, standing at the gates of Waddesdon Manor, is a refined, tranquil spot for lunch, afternoon tea or dinner. 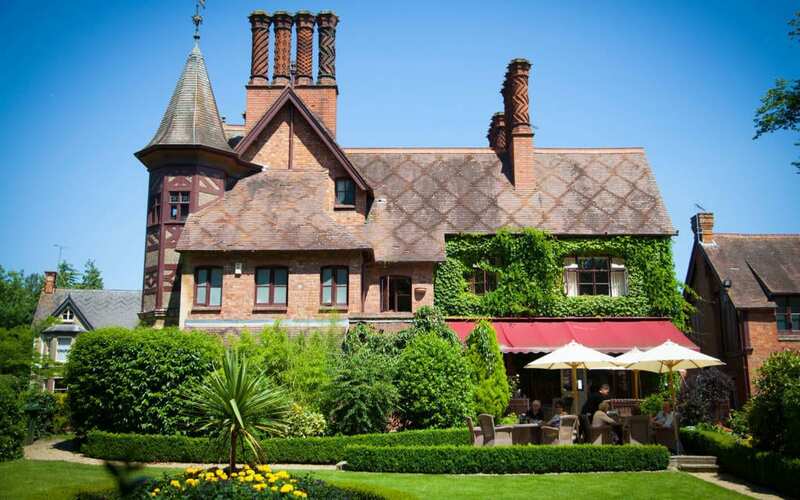 A little tip for you if you’re planning a day out at Waddesdon Manor – you can escape the crowds and refuel in some style at The Five Arrows hotel, awarded the Best Loved ‘The Boutique Award’ (Best Small Hotel) for 2018. The afternoon tea is exquisite – with pastries almost too beautiful to eat (almost, ahem), while the lunch and dinner menus of the two-rosette restaurant specialise in modern European classics using fresh, local ingredients. You can eat on the pretty terrace on warm days and take in the views over the formal gardens. The distinctive red-brick, beamed building dates from 1887, part of Baron Ferdinand de Rothschild’s Waddesdon Estate, it was originally used to accommodate the architects, craftsmen and artisans working on the Manor itself. 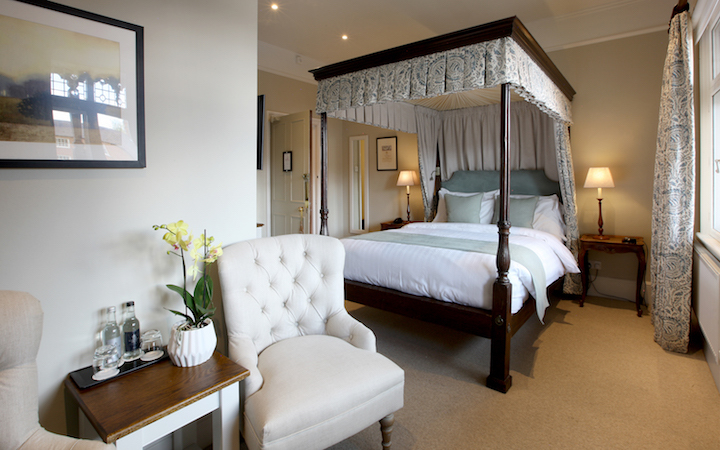 There are 16 en-suite rooms, some with four-poster beds – worth knowing should you over-indulge in the extensive wine list, which features Rothschild wines from around the world. Three of the rooms are now dog-friendly (up to 2 well-behaved dogs per room) which is great for dog lovers who wish to stay and walk their pooches in the extensive grounds of the manor. What’s more it’s available for weddings and parties! 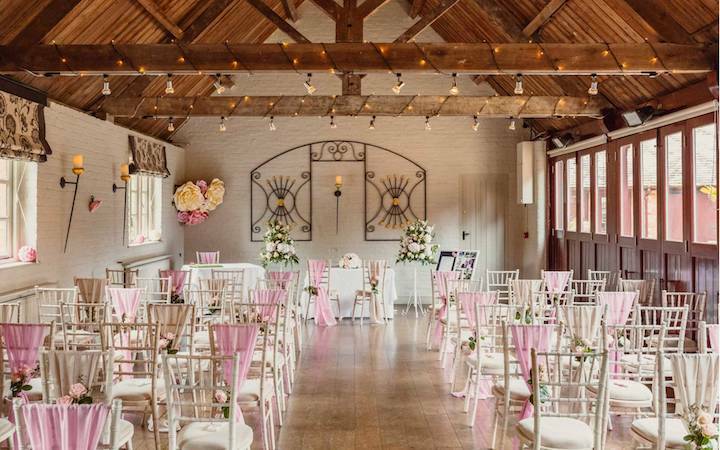 The Old Coach House can seat up to 60 guests which can be extended to 120 with the addition of a twin pavilion marquee. For smaller, more intimate celebrations, there is the private Rothschild room in the restaurant.